Hi Folks! Happy Monday... How was your Ramadan so far? Hope everything goes well. 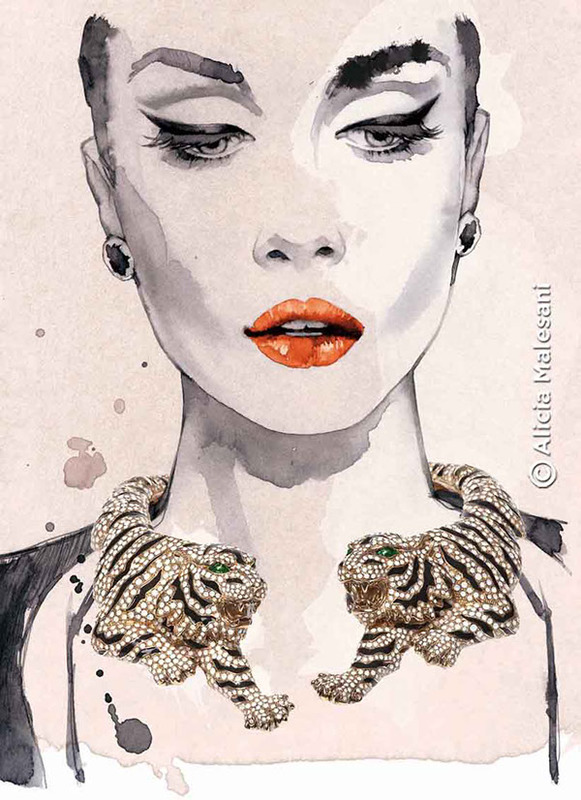 I realize it is getting silent on the blog again, yup.. 2 weeks without posting. 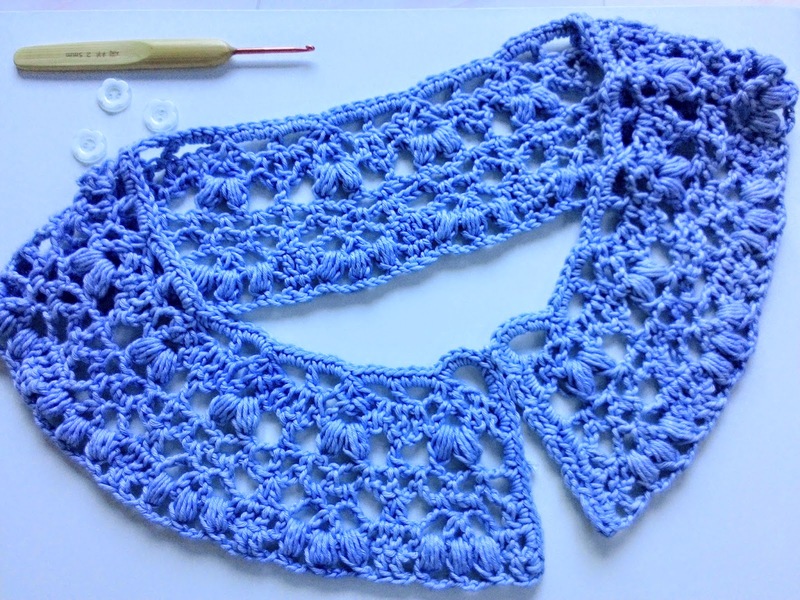 And this my first post in July 2014, Crochet collar is the best part of my crochet projects this month and now share to you all..
All about elegant! 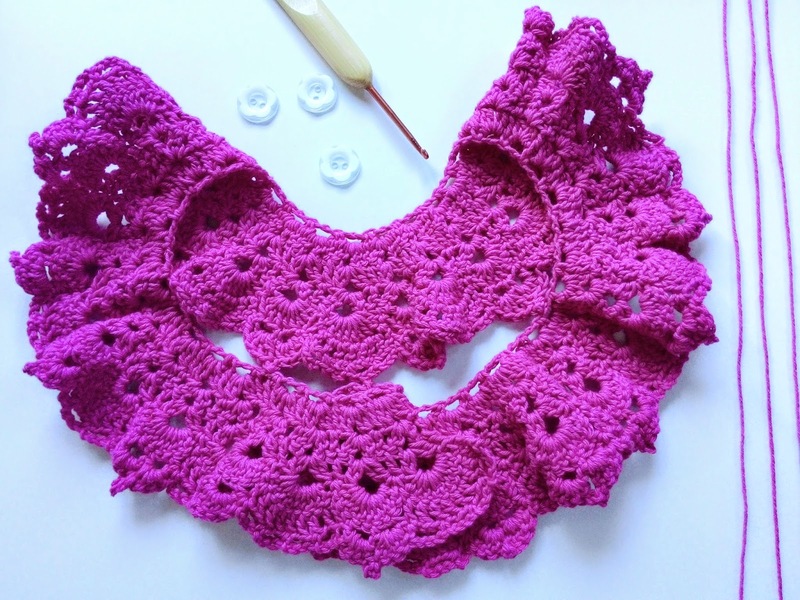 I make this lace crochet collar Handmade of 100% soft cotton and big ply soft cotton. It would make a great fashion statement. I wish wear it with a simple top and jeans, basic sweater a vintage feel. Sew// cutest baby dress ever by Gullkorn.. I wanna make this too.. Happy today.. (sorry) for my un-consistence for share beautiful thing with Loving Everyday Tag. Sometimes inspiration came (not) in time. Today I share what favorite things in June, Baby set really-really hot items for me ^^. Mostly in June Project are baby set from Hat, dress, cape, blanket etc. My fav. 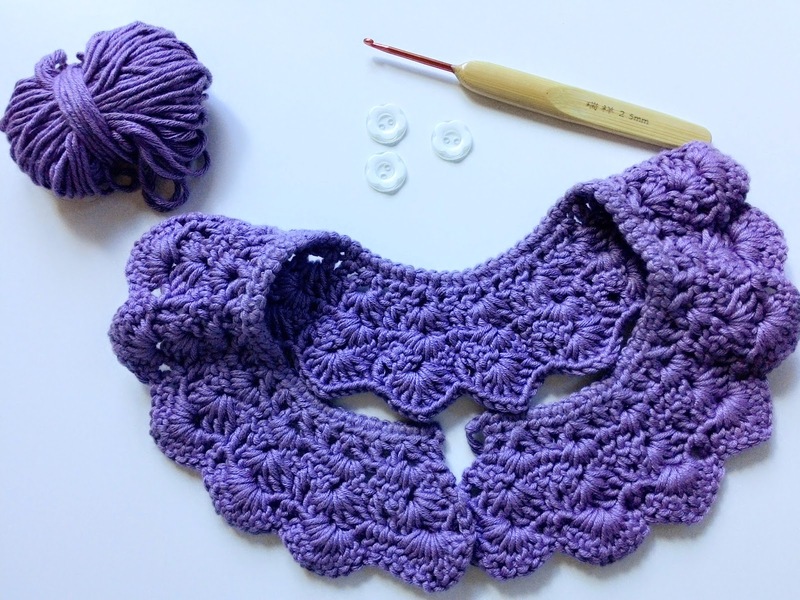 craft blogger is Marlene Rodigues from Pontinhosmeus, she is verry talented. I adore her project so much. 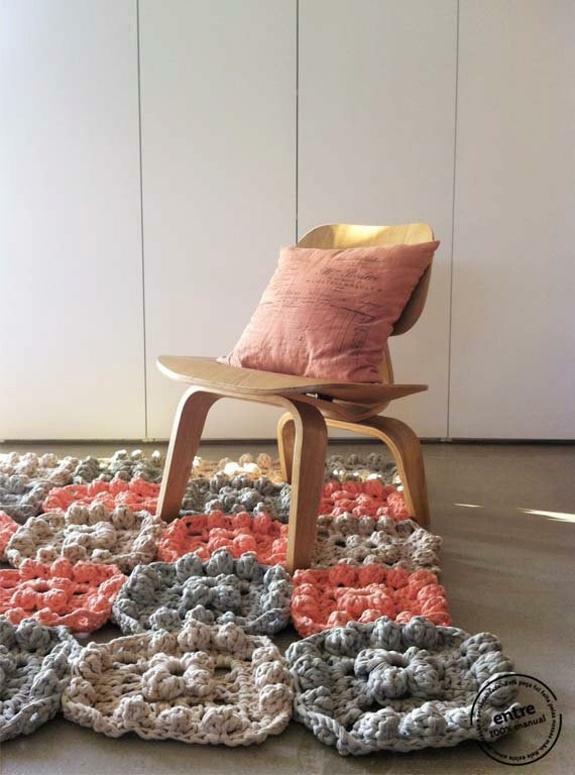 You can visit to see her gorgeous projects, trust me.. you will adore it like me. one of favorite photo blog from Marlene is New Born Set photo. Yupp.. it's so..so.. cute.. Happy Monday.. it's been a week without post anything in my blog. Yeah! I'm was really busy with my crochet project(s) not about office task again (hopefully). 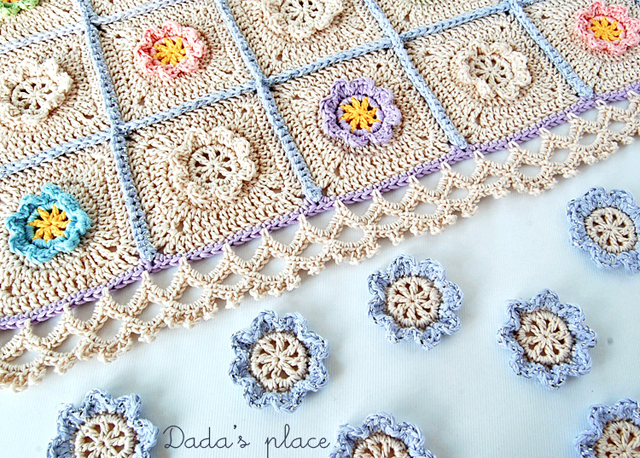 Today I will share with you what I'm doing now, I decide to spend my day with crochet cardigan projects. 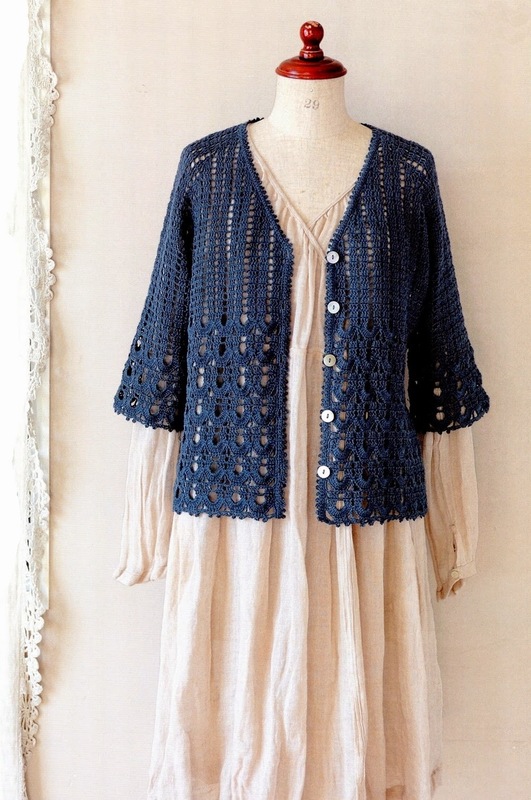 I have target to make 3 cardigans for the rest of 2014 (6 months for 3 cardigans), can I finish this project by the time?? Let we see.. how amazing and stunning that!!. I will share my work in progress project in my lovely blog and Instagram. And the last but not least.. it's feel free to ask this patterns here, leave a comment bellow folks.. Happy Monday to you all, how your weekend? 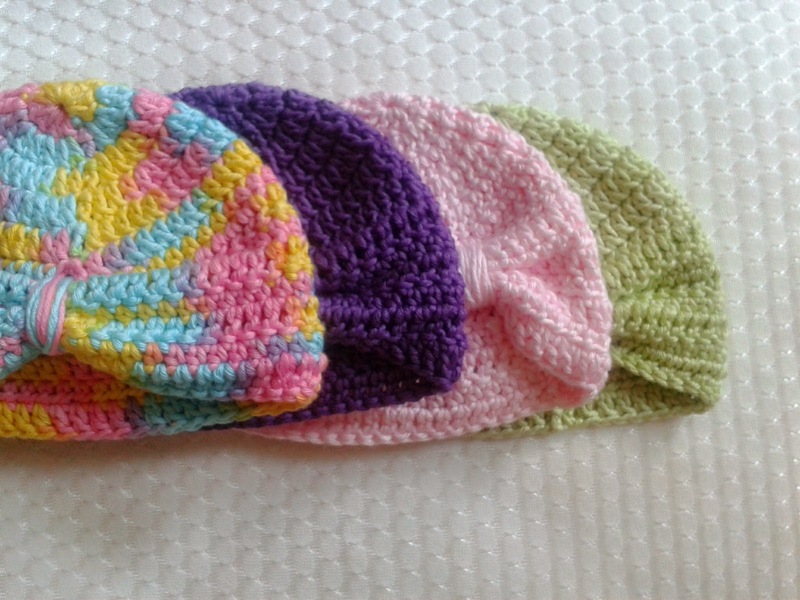 Wishing you have great weekend..
Today, I will share one of my favorite baby hat crochet form This Mama Makes Stuff, the pattern is so lovely and easy. 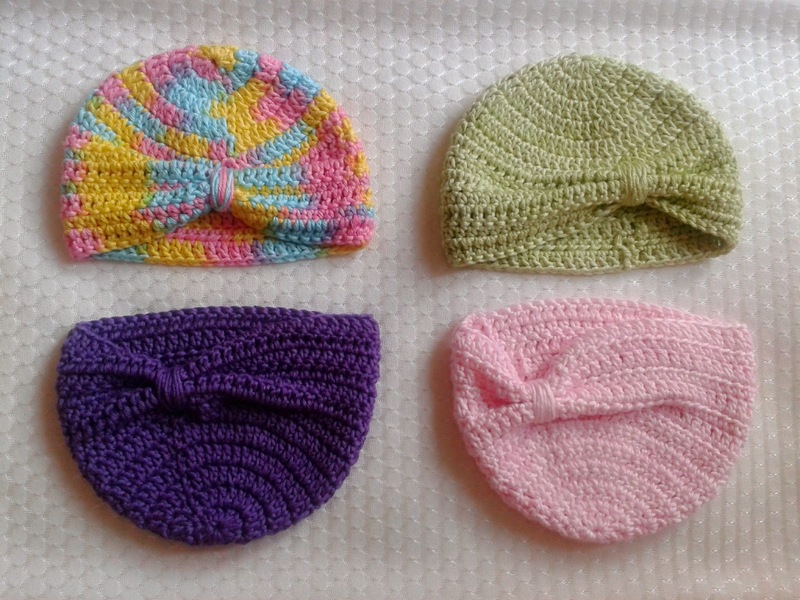 You could tried this pattern Crochet Baby Turban Tutorial like me. Happy Saturday. This collection has been on my craft table for way too long, but it's finally done send to Beloved Twin Sister belong to Anisa and Andini! YAY!!! I was bought this set from Bandung, for my twin nephew ( my sister in law daughters). There are so many great details I adore on this baby set. First, the neckline or collar is beautiful! I love the sabrina style and how it gracefully slopes off the shoulders. Then, there is the delicate shell stitch detail along the dress. And also little details of flowers and leafs. Unfortunately I can't make this set by my self, due to my tight schedule for office things. 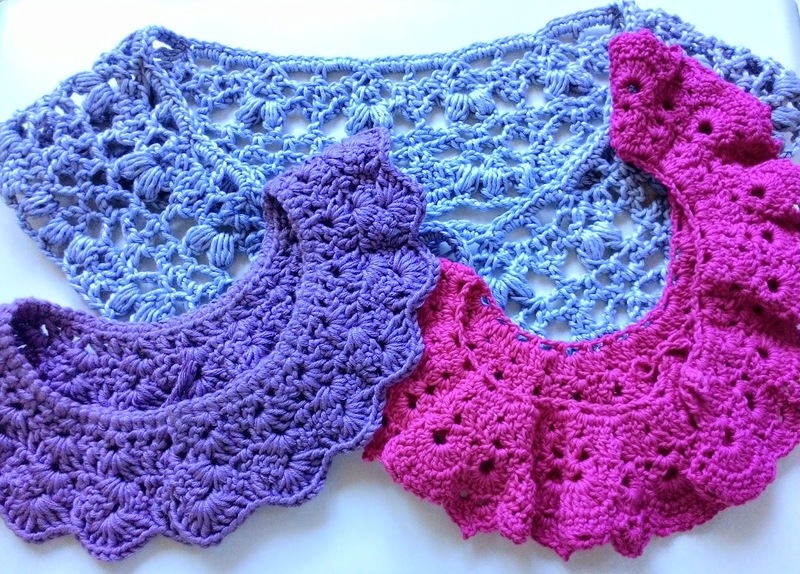 But since I've been feeling more confident in my crochet skills lately, I've decided to experiment with new baby set crochet in my next project. Yup, you can see the update on my Instagram. Happy Tummy / Purple Macrons with Honey. By Beautiful young lady Molly from The Cottage Diaries. Happy Monday! Today Loving Everyday full with natural colors, it's look like white, black, grey, and sometime purple with grey. Last weekend I took the time to refreshing a bit and take the morning till noon off. I saw the cinema "Meleficent" by Angelina Jolie.. Well..well.. she is really gorgeous. Have you watch this movie? Today I'm very exited , the first working day after long weekend...I'm really surprise when I was checking my facebook notification,.I Got it!! Give Away from Sawo Kecik (Mrs. Pimpi - owner) yaayy!!. On May 21th 2014, Sawo Kecik post giveaway 3 Patterns Clutch complete with the tutorial in FB which is she brought from ithinksew. Without a second thought I follow this give away and finally one of the winners is Me ♥. I can't fight this feeling (to make fabric clutch) any longer, I hope this give away come sooner. Sawo Kecik is handmade crafter which established in October 2009 with a mission to process unused goods become more useful things. Various works which created by Sawo Kecik using combination some of recycled materials to be a re-used items. Mrs. Pimpi as owner Sawo Kecik have different strategic to sale her creation, it like "Haverst Time" yes.. in bahasa we call it "Panen" which is only once a month for selling their products. Just need 5 minutes to sale of their products. 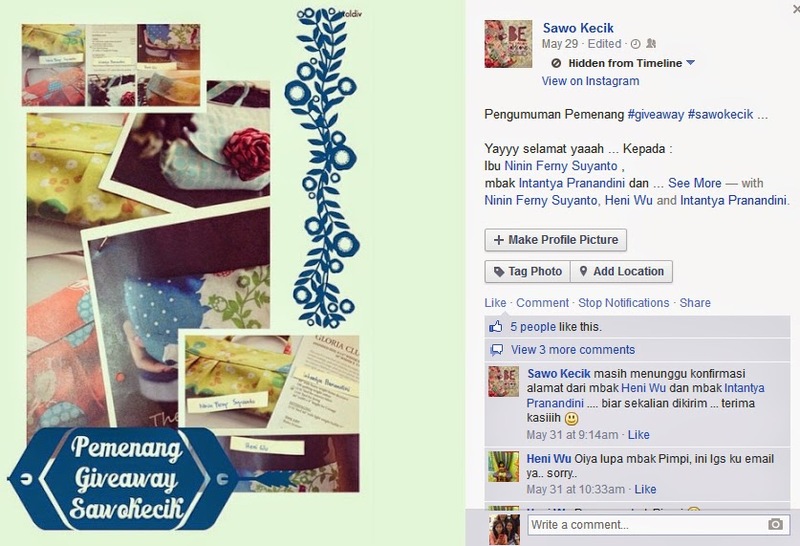 This is the link of Sawo Kecik, you can come a cross to their page to see the fresh and very creative products..